to you and what you tell us. Our Attorney’s and staff have 200+ combined years and diverse experience ready to get you the best possible result… ethically, professionally, and within budget. We think… a lot, about issues and “things” you probably never considered. That’s why you come to us, to think, to act, to succeed. We offer legal services in the following practice areas. We offer law services in the following practice areas. (855) 376-5291Call Us Today, Toll Free! Hanlon Niemann offers additional value based practice areas to its clients for Adoption Law, Insurance Coverage Disputes, Expungement, Government Representation, General Litigation, Juvenile Court, Domestic Violence Representation. Fredrick P. Niemann Esq. and Christopher J. Hanlon, Esq. Selecting the right lawyer can be tough. You want just the right person, a professional with lots of experience, trusted by his or her clients and well respected in the community. Someone you can confide in with ease and make you feel confident in their presence and advice. We understand this. Your search is over. Hanlon, Niemann & Wright is the right firm for you. 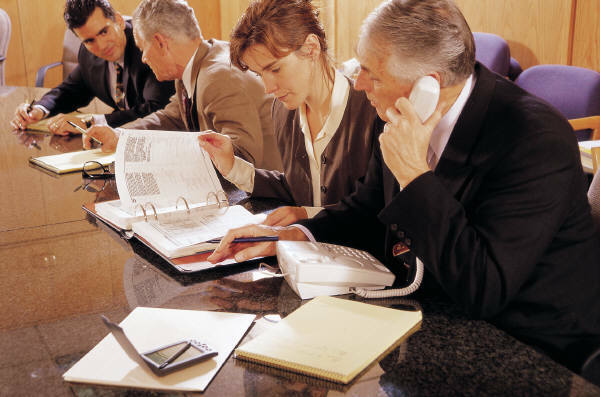 Our seasoned attorneys have decades of legal experience in matters just like yours. 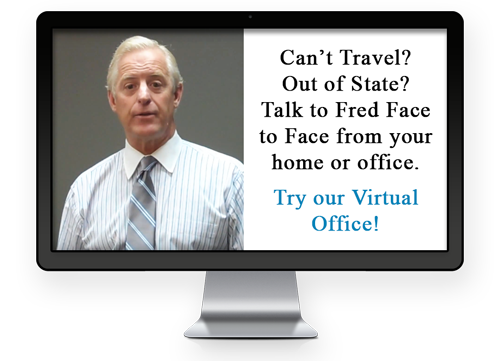 We are easy to get to by car and we offer video and telephone conferencing when traveling is difficult. What sets us apart from most lawyers and law offices is how we treat you. 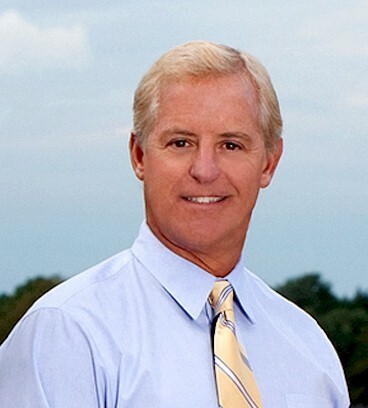 We truly are one of New Jersey’s most personable and client-friendly firms. It is our mission to treat clients as we would expect to be treated if the roles were reversed. We’ll try hard to give you a positive experience recognizing that most people don’t call a lawyer when things are good; rather it’s when something important is happening in your life or you feel vulnerable that you make the call. Whatever the reason that brought you to us, we’re glad you’re here. Take your time getting to know us. May I encourage you to read up on our lawyers and professional staff. Study our credentials and legal experience. Watch and/or read the hundreds of educational videos and legal articles we have prepared on a multitude of legal issues and topics. Download and print up our free educational materials and when you’re done, call or email me personally. We can schedule a convenient time for us to meet face-to-face, or remotely by video conference or telephone. Most Sincerely, Fredrick P. Niemann, Esq. on behalf of Christopher J. Hanlon, Esq. and all the attorneys and staff at Hanlon Niemann & Wright. I look forward to meeting with you real soon. Read more testimonials about the HNW attorneys and staff.